The Age of Gallium Nitride? From Stone Age humans to Cleopatra to Galileo to Harriet Beecher Stowe, when night came people lived in the dark. Oh, for sure there were candles and oil burning lamps, but the light output was weak, the cost was high, and the sources were dangerous with unpleasant side effects like odor and smoke. Candlelight dinners are romantic today, but try writing or sewing by candle light. These ineffective, expensive light sources relegated work to the daylight hours. With Edison’s invention of the first long-lasting, practical, incandescent electric light in 1879, living in darkness slowly became a thing of the past. However, it took some time for the electric light to become widespread as there was no electrical power grid in 1879. Initially only the wealthy could afford to have the required electrical generator. Soon direct current (DC), then alternating current (AC), power plants arose to meet the growing demand. With electricity now coming to homes, other electrically powered devices, like vacuum cleaners, clothes washers, radios, etc. soon arrived. As late as the early 1930s, few rural areas had electricity as it was not viewed as economically profitable for electrical power companies to provide electricity to rural customers. The Rural Electrification Act of 1936 provided financial support to develop cost-effective technology and logistics support to serve these forgotten customers. By the 1940s most US consumers could have electricity and all of its benefits. In today’s world, most of us take inexpensive lighting for granted. However, with concerns for energy conservation and our planet's health, should we? Recently, some have commented that an incandescent light should not be considered a light bulb, but a heat bulb. The reason being that a 60 watt incandescent light bulb produces only 5% of its wattage as light, the remainder is heat. Considering that about 10% of US residential and commercial electricity use is for lighting, more than 95% of this energy is wasted as heat. Enter the LED. LEDs are about 10 times more effective in producing light for a given amount of energy than an incandescent light. 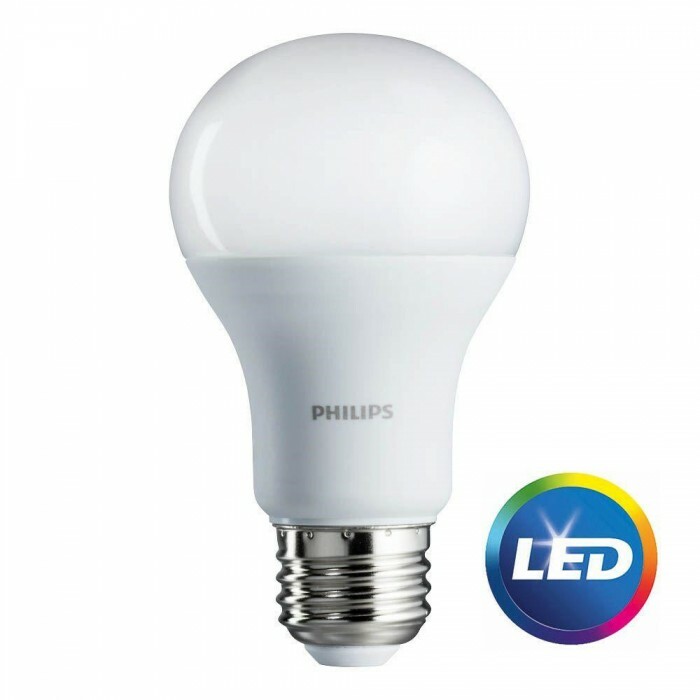 So, the LED equivalent of a 60 watt incandescent light requires only about 6 watts. In addition, LED lights last for up to 100,000 hours, more than 100 times longer than incandescent lights. Reduced materials of construction, reduced materials in the waste stream, reduced waste heat, and reduced energy consumption per equivalent light output; what a tremendous new development! The foundation material for white LED lights is gallium nitride. So, as white LED lights proliferate, perhaps it could be said that we are living in the age of gallium nitride.